I've just returned from Vinson in Antarctica where your Hispar 1000 sleeping bag, down jacket, mitts and boots made life a breeze. Lord Forsyth, former Secretary of State for Scotland. †Please note: We make our stuff sacs big enough to allow fairly easy stuffing rather than reducing the bags to the tightest minimum. *Please note: For all length or width options, we change the amount of downfill to keep the warmth (TOT) the same. 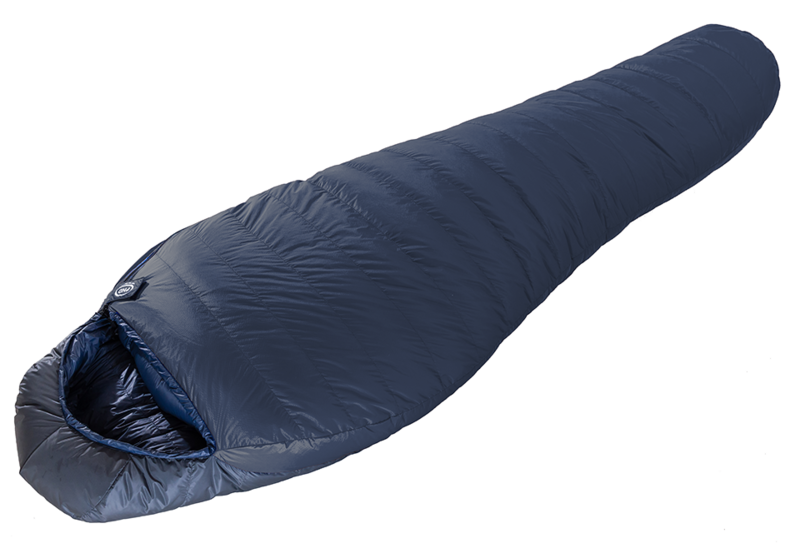 Ultralights for the mountains is what we have always called Hispar sleeping bags and even with the new K Series versions it's hard to find a better way to describe them. Perhaps 'Ultralightest' would be closer if it wasn't such an awful word. The combination of this bag's design with the superlative quality of our 1000 down and our new fabrics, Ultrashell and 10X, almost send the Hispar K range off the scale for warmth/weight performance. The straight-wall baffle system (as used on the Minimus) is the lightest available. 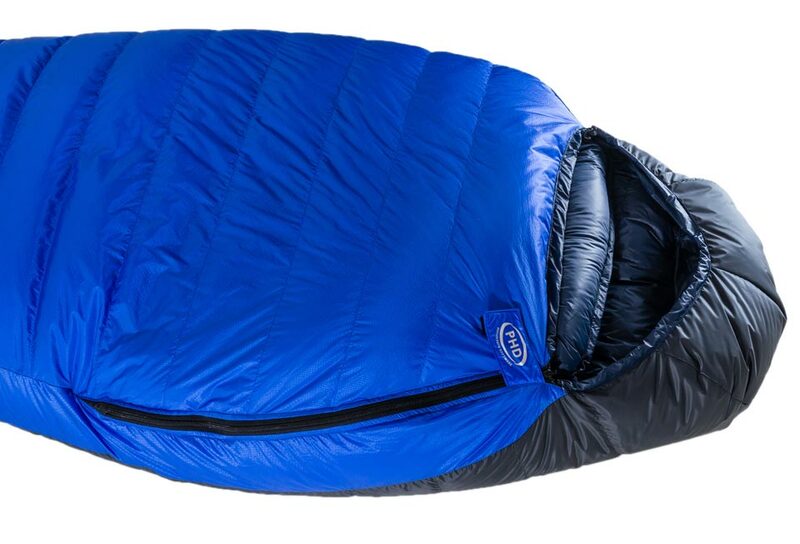 The close-fitting mummy hood borrowed from the high-performance bags brings a snug protective feel. The Ultrashell inner panels at the head and foot help protect the down from damp. A short zip with a double draft tube is standard on these bags (a zip is necessary with a mummy hood), and side block baffles have been inserted to prevent down shifting between top and base. The outer V baffle at each side protects the side seams and increases the inner/outer differential to allow the down full loft. A simple internal collar completes the technical specifications. The weights of the Hispar K bags are graphic evidence of the effectiveness of this specific design. With the added performance of our 1000 down these bags deliver the greatest possible warmth per gram. 10X, PHD's First 10 Denier Fabric. 9,000 metres of the yarn used to weave 10X weighs just 10g, that's about the same as a £1 coin! For all its thinness 10X is amazingly downproof and with reasonable care will go on giving you good service for years. No zip: The standard design on our lightest bags with open hoods. The simplest/lightest system which is a must for adventure racers. Up to 140gm (5oz) lighter than a full zip with draft tube. Full zips: Full zip bags ventilate well, so they can be used over a wider range of temperatures. Short Zips: Short zips are lighter and pack smaller than full zips. A short zip & draft tube is about 85gm (3oz) lighter than the full version. This rarest of all downs we reserve for the K Series. European goose down of unique quality. 1000 provides the highest warmth-for-weight performance possible from down. More on our down insulation. Side V channels, and double draft tubes behind the zip optimise insulation. 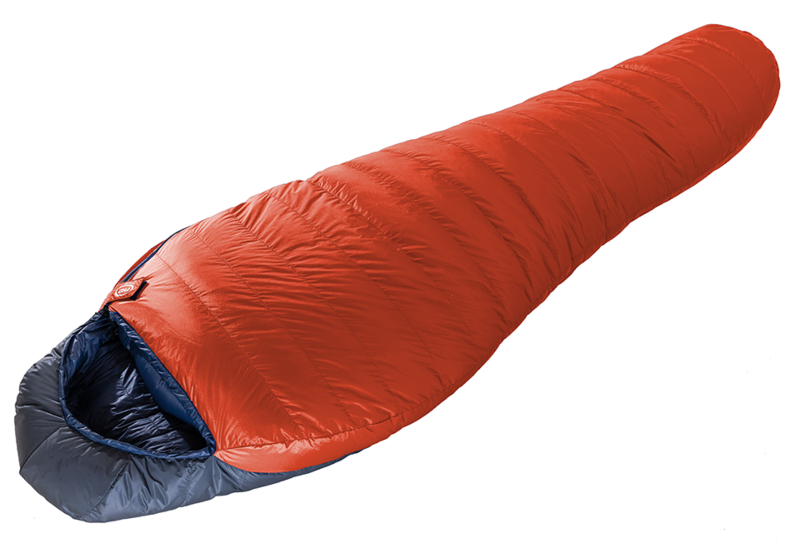 The measurements in the Sleeping Bag Chart below are personal body measurements. 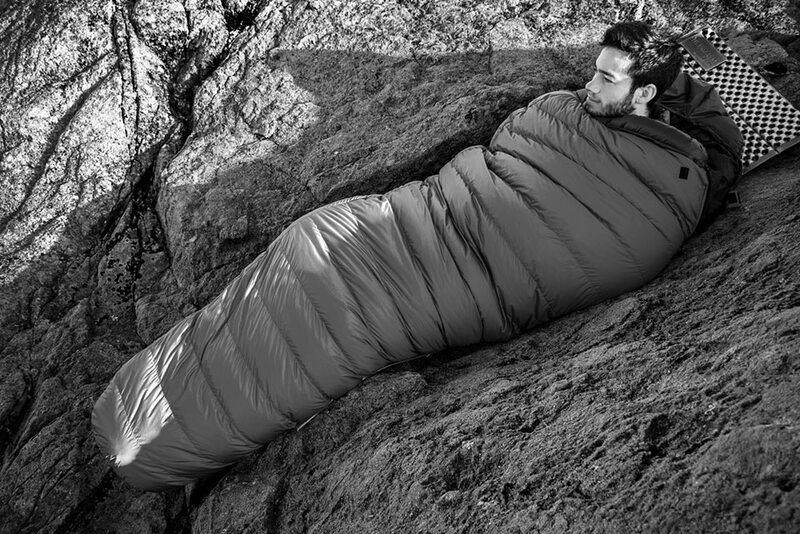 "The sleeping bag is absolutely incredible ... you have to see the size this down puffs up to." — Scott Sears youngest person ever to reach the South Pole alone, unsupported and unassisted. "I've just returned from Vinson in Antarctica where your Hispar 1000 sleeping bag, down jacket, mitts and boots made life a breeze." — Lord Forsyth, former Secretary of State for Scotland. "Just a quick note to thank you for the timely supply of the PHD down gear before my Mt Vinson trip. The gear was absolutely first class. 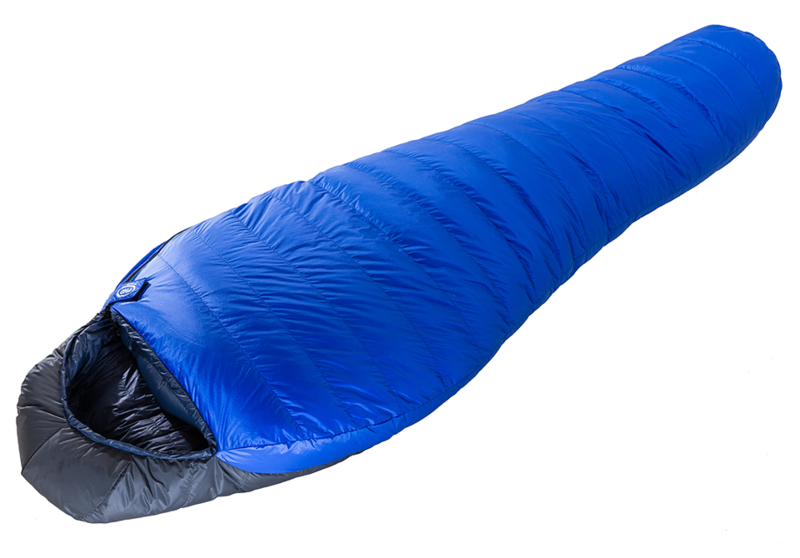 I used the Hispar 1000 down sleeping bag which, if anything, was too warm!" "It's absolutely fantastic ... I'm over the moon." "I have one of your Hispar Bags and think they are amazing."